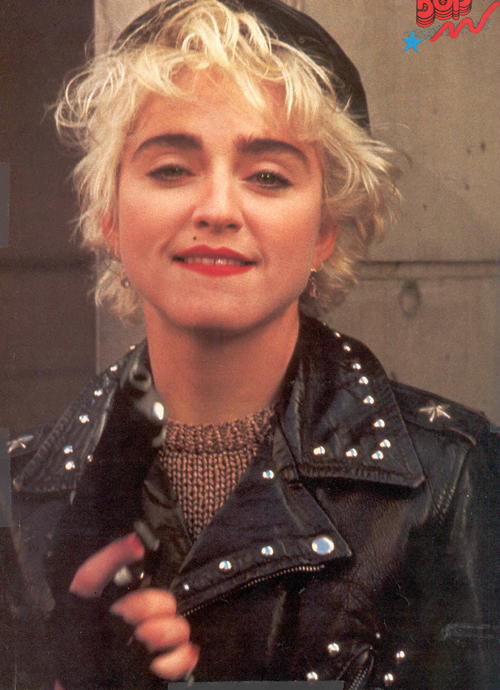 The Gallery - Madonna Photos Galore! 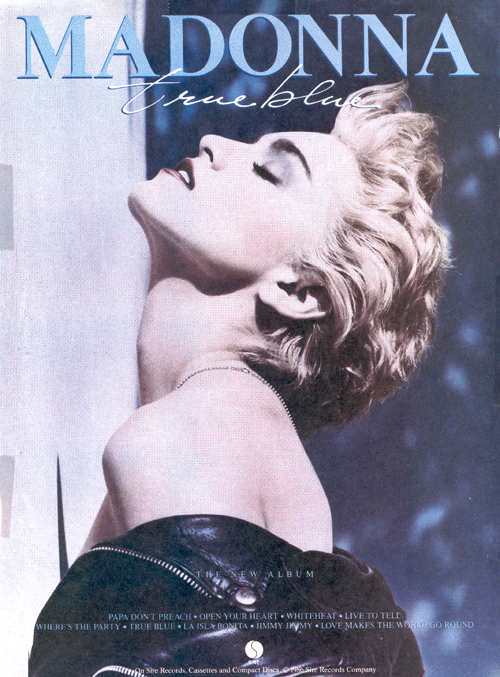 Welcome to our visual walk back in time. Each week, we will share up to 10 new photos with you for you to take, use yourself, or whatever you wish. If you have any questions at all, please let me know! 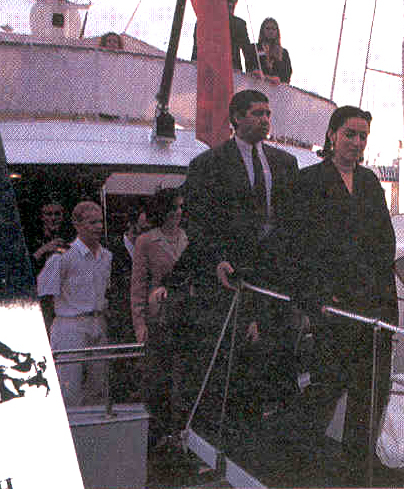 Remember, these photos are straight from my collection, so high quality they are not! Enjoy! New photos in - A fun variety of shots, and we look forward to getting more shots from the fans in the future! 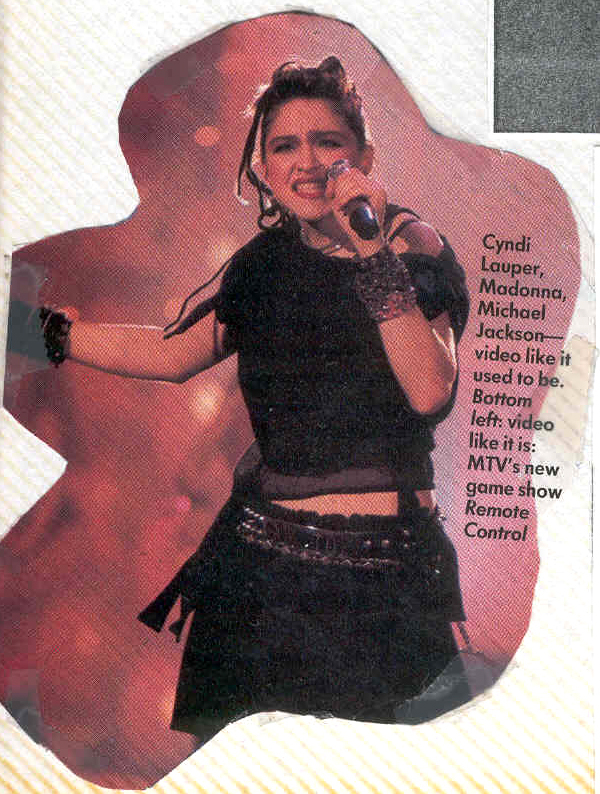 Madonna works it at the 89 VMA's! 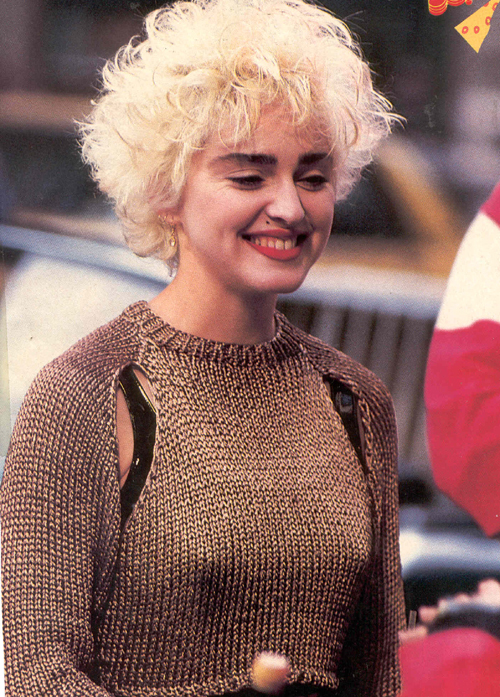 Madonna looked so cute as Nikki Finn! 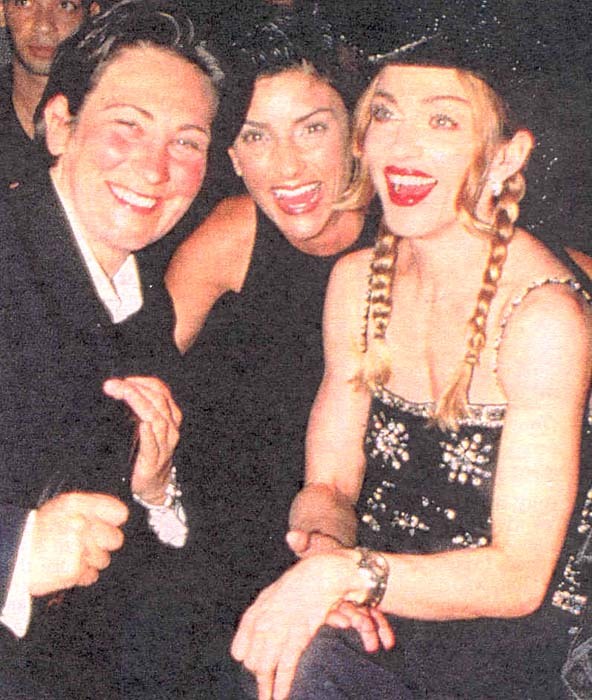 Sandra is being a goofball with Madonna! 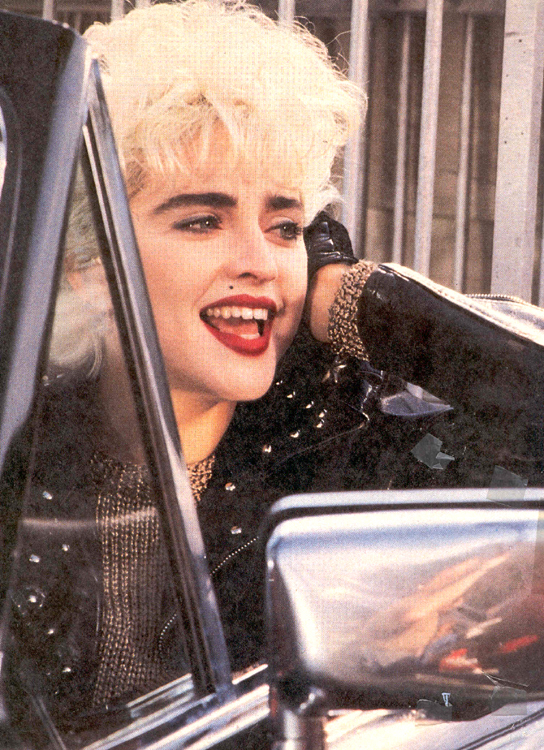 Madonna shows up in style! 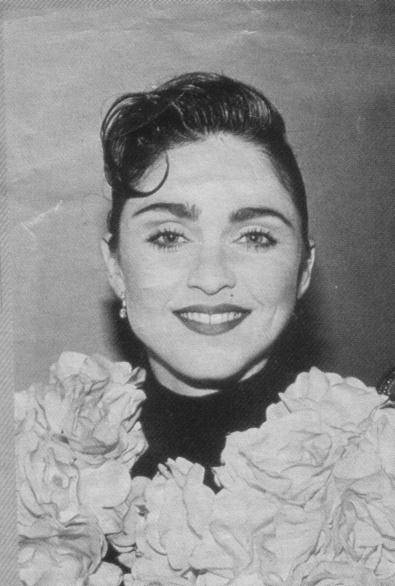 early madonna courtesy of Ziv! Gorgeous early shot courtesy of Ziv! Take a break for a holiday! 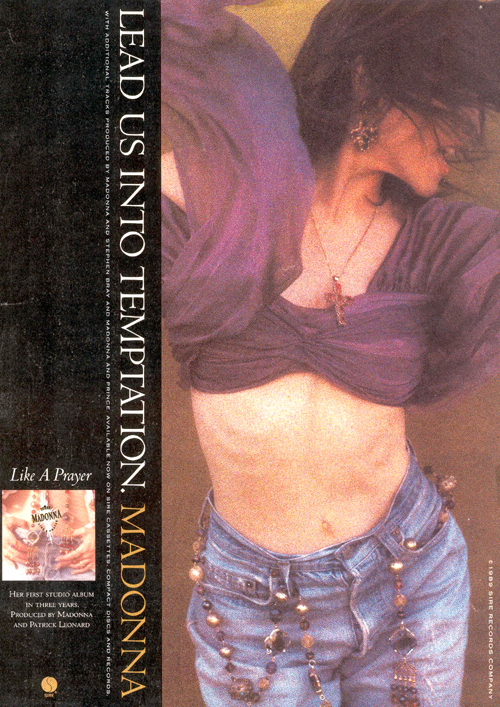 Madonna strikes a sizzling pose! 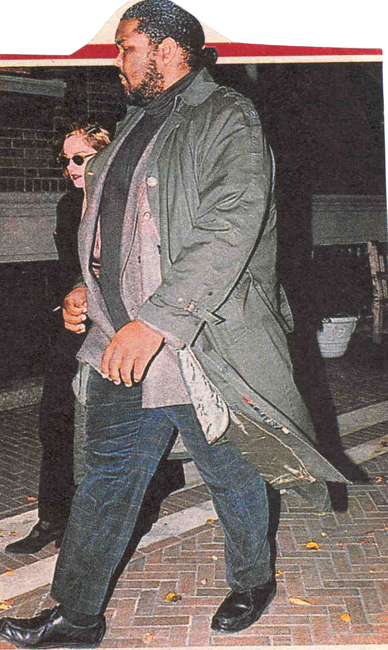 Wonder what that coat is hiding? 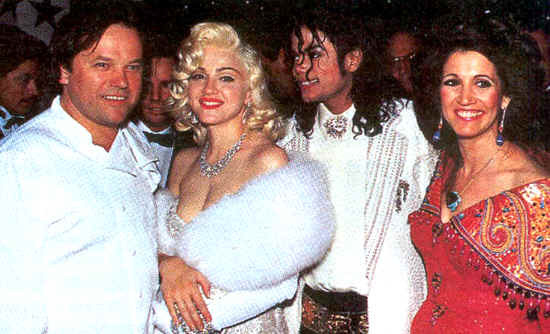 Madonna enjoys her handsome company! 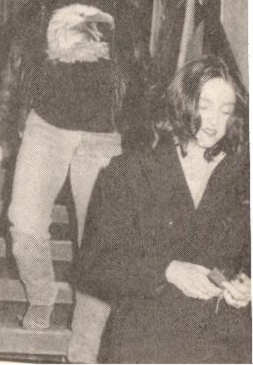 Madonna works that goth look! 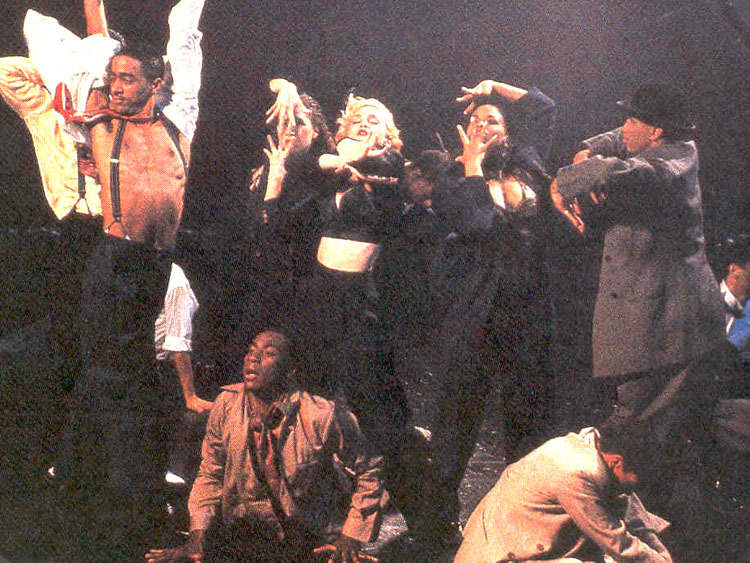 Strike a pose, there's nothing to it! 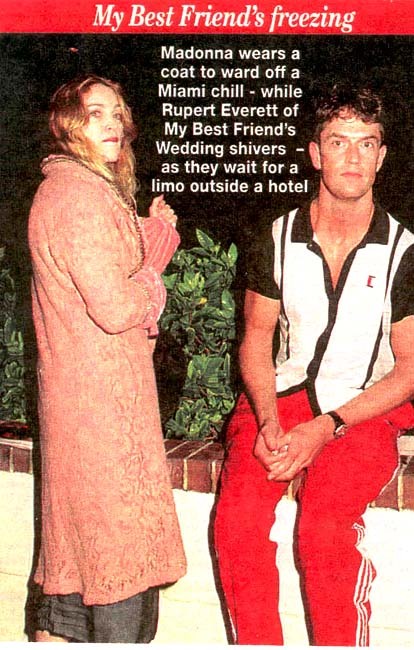 Director and actress take a break! 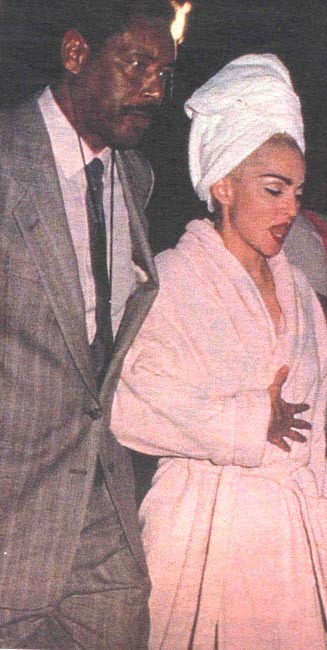 Madonna and Sean after a workout! 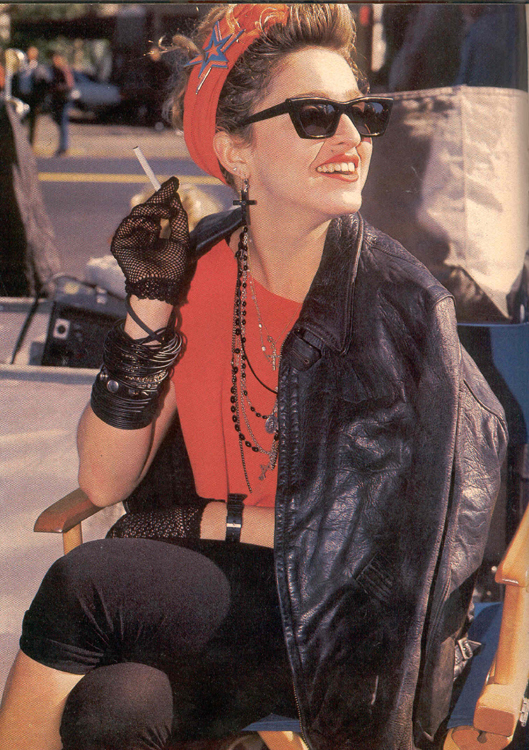 on the set of desperately seeking susan! 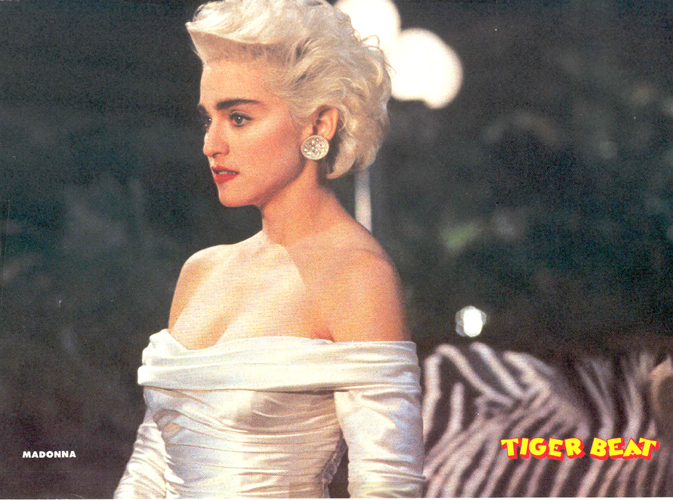 Madonna is a stunner at her birthday party! 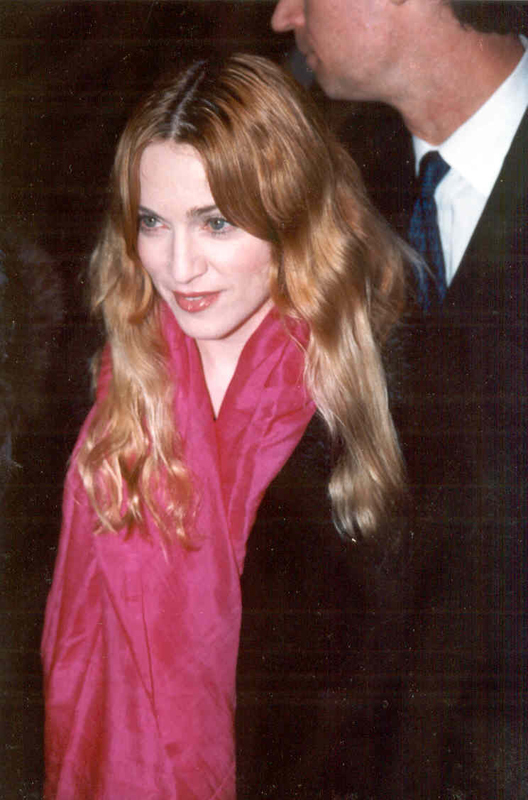 Madonna hangs out at Gaultier fashion show! 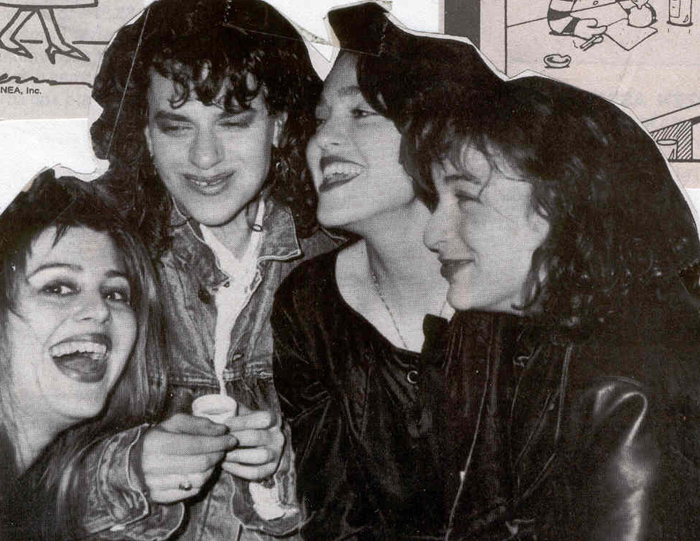 Singing for some friends in the 80's! 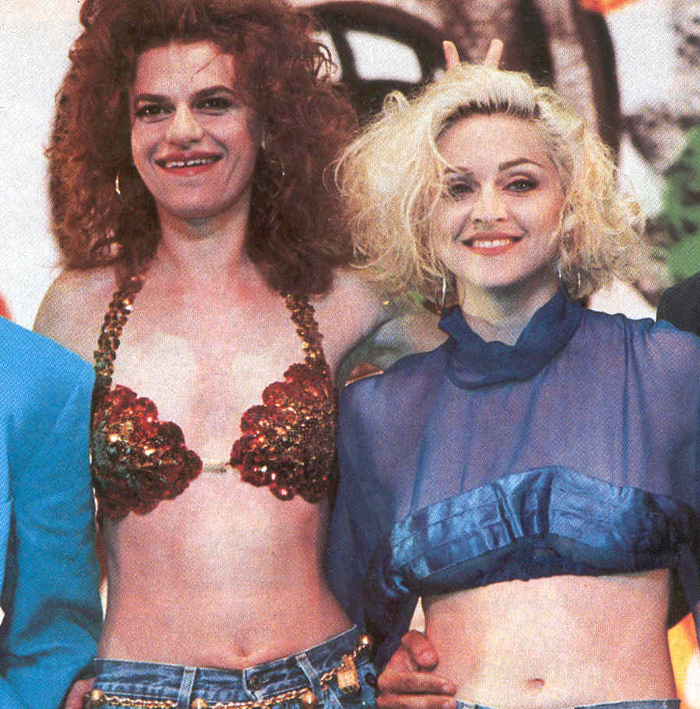 Madonna and Rosie Perez hang out! 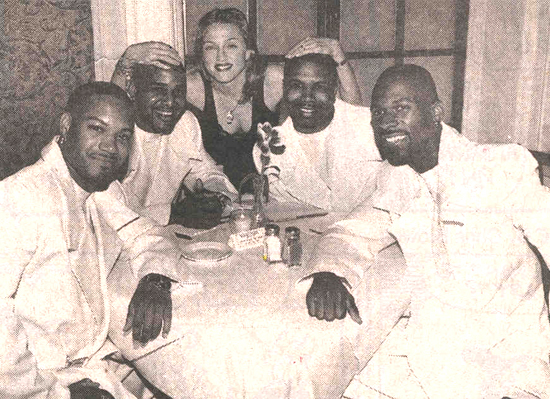 Madonna hangs out with her gang! 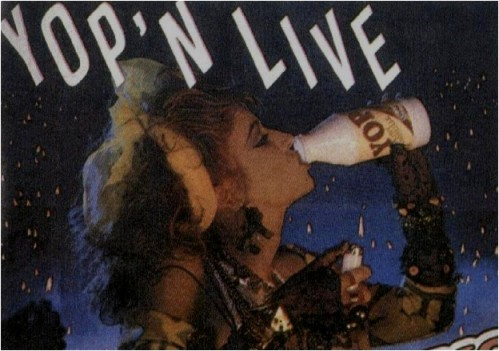 Madonna lays down the law! 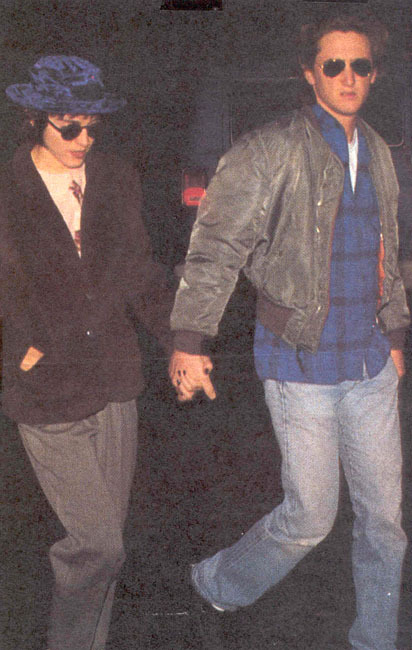 Madonna and Guy Oseary caught holding the bag! 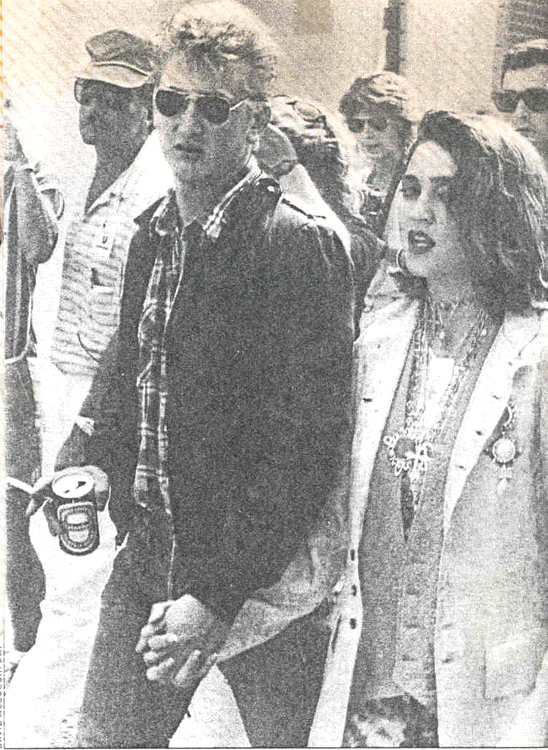 Madonna goes out with her bodyguard, circa 1991! 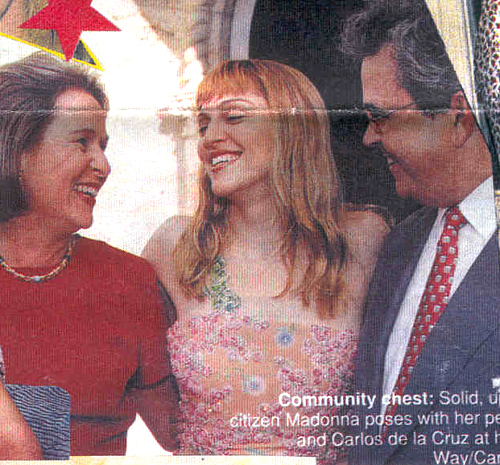 Madonna gets together to help in the community! 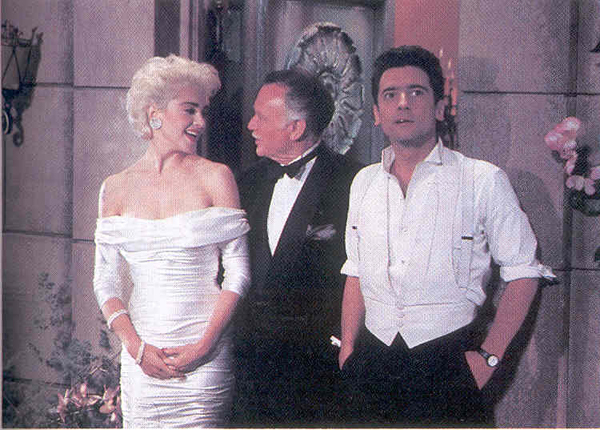 Mo, Sean, and Harvey Keitel for Goose and Tom Tom! 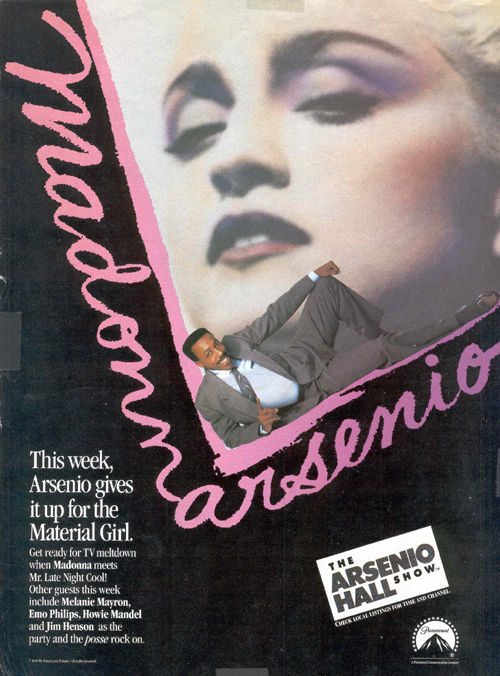 Madonna has blond ambition with Sean Penn! 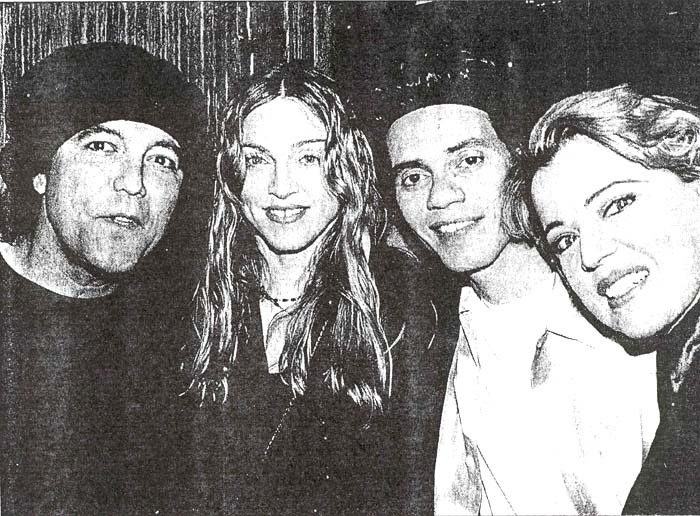 Madonna poses with her proud Maverick artists! 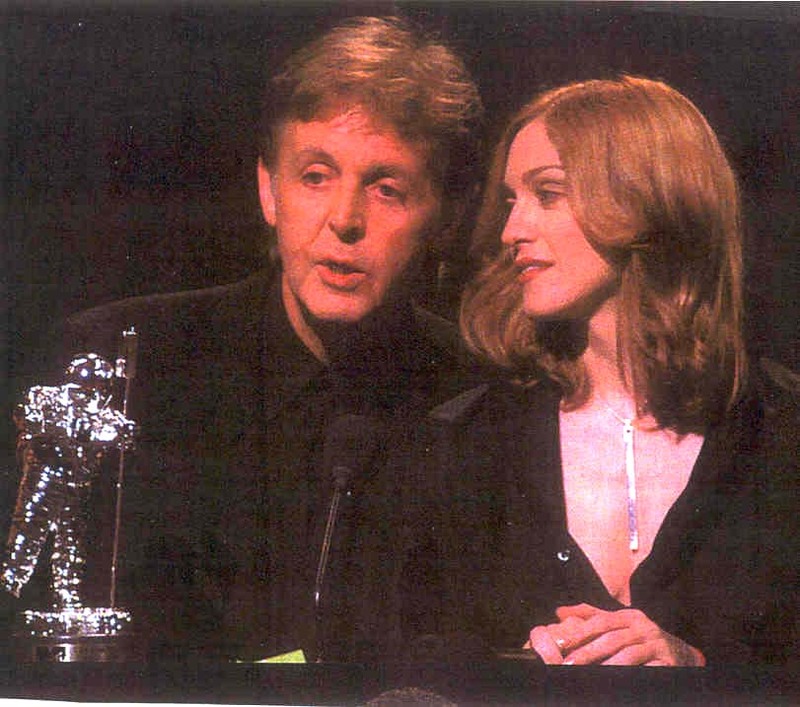 Madonna presents Paul with a special award! 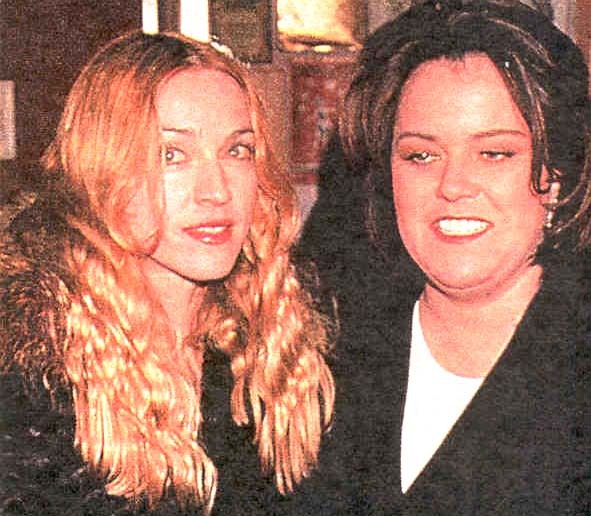 Madonna and Rosie know the score! 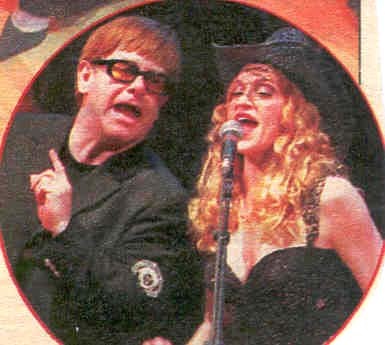 Yes, Madonna and Elton together and singing live! 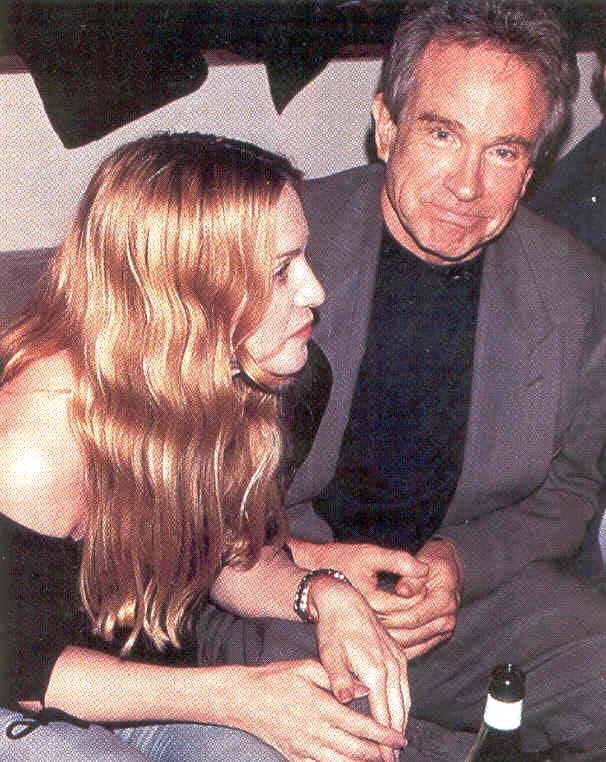 Madonna and Warren revisit the past! 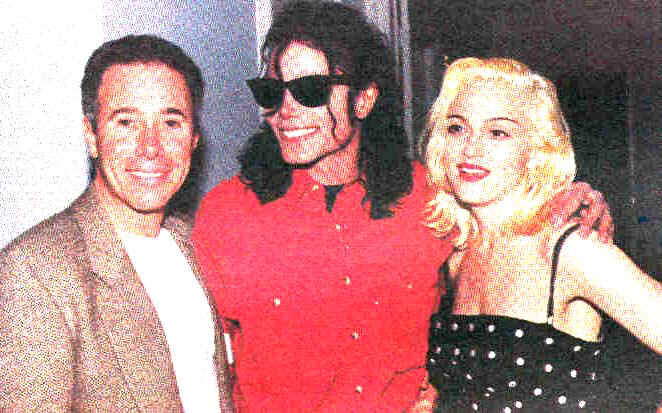 Madonna hangs out with Michael Jackson in 1991! 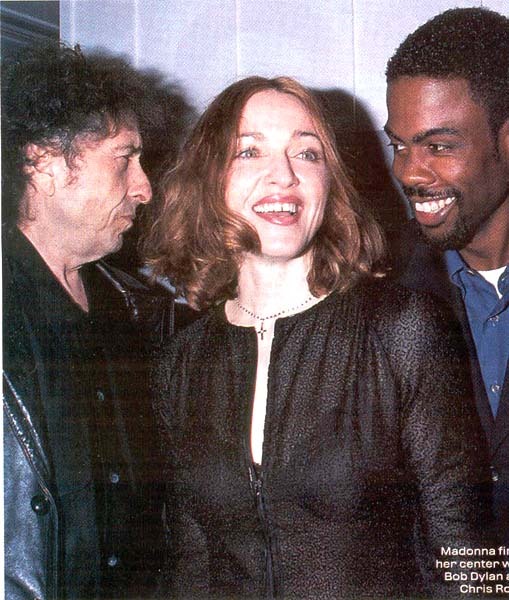 Hitting the town with Bob Dylan and Chris Rock! 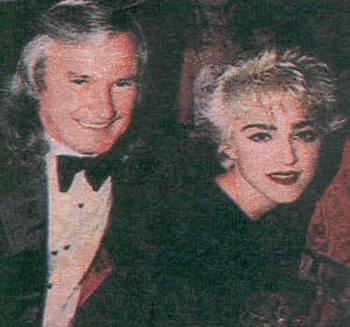 Madonna and Clay Taves after the BA concert! 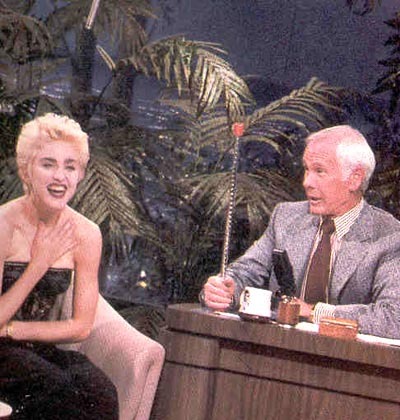 Carson and Madonna share a laugh! 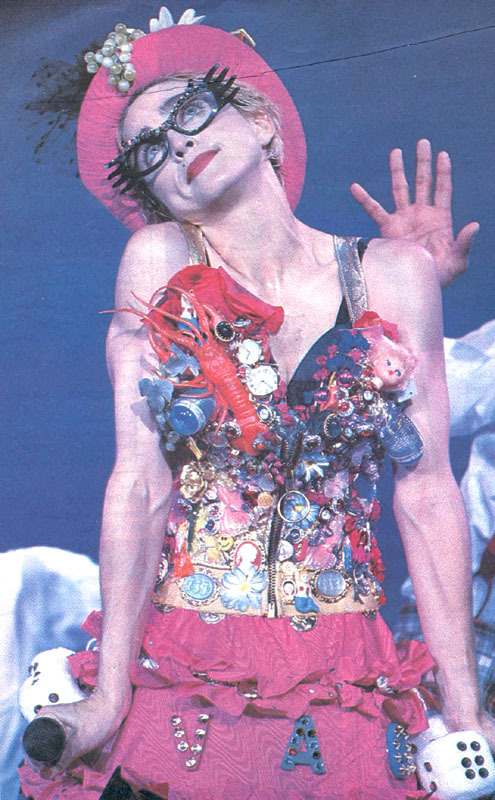 Madonna at Gaultier fashion show! Keep it together, forever and ever! Showing the moves she's got!